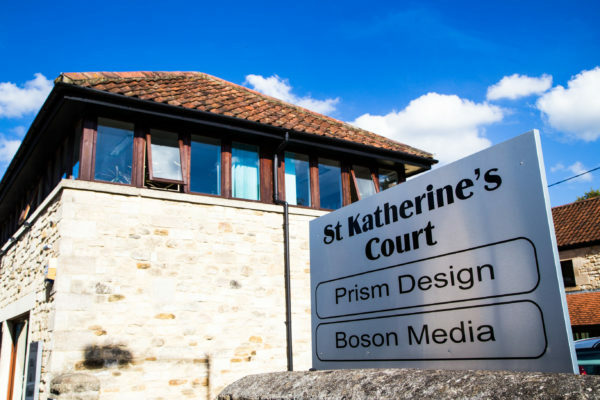 After 10 successful years at St Katherine’s Court, Bradford on Avon, we’re marking the end of an era with a landmark move. In the last two years’ we’ve continued to grow, winning new clients and cementing relationships with existing ones. Since the start of the year, three new members have joined the team making our current office space rather cramped. To allow for further expansion, we’ve invested in new premises that give us room for further growth and the space we need to accommodate our growing team. Our new home will be The Old Gas Warehouse, only a few doors down from St Katherine’s Court, making the move a little easier to manage. We’re excited to be sharing the building with our client, IT firm Systemagic who are also moving into the premises to house their growing business. 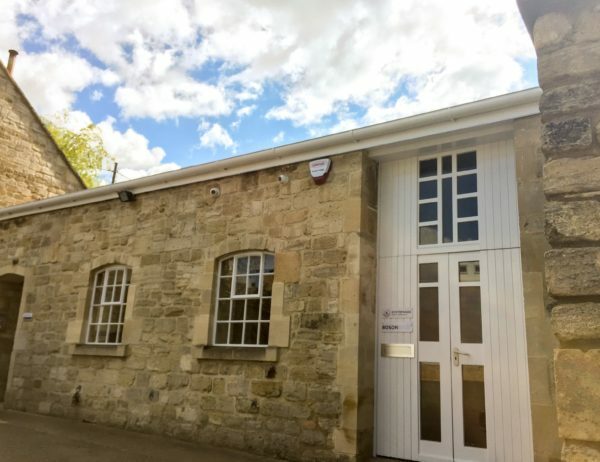 By sharing this unique space, we will have formed our own tech hub, right in the heart of Bradford on Avon- a stone’s throw from the town’s train station, making it easy for us to visit our clients and for them to come and see us. We can’t wait to invite you for a tour of our new home in the coming weeks and months. To find out more drop us a line: [email protected] and follow us on Twitter @bosonwebsites for regular updates.